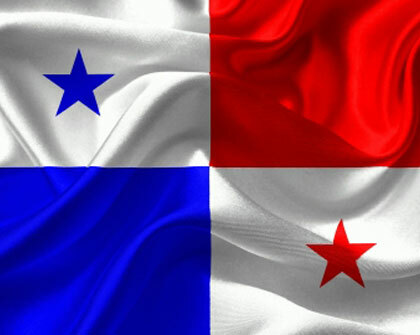 As part of the Conference of Defense Ministers of the Americas which took place in Trinidad and Tobago, Panama and the CARICOM countries signed (link in Spanish) an information exchange agreement on security and immigration alerts on October 12, 2016. The document was signed by Panama’s deputy minister of public safety, Jonattan Del Rosario, and the director of the regional security agency IMPACS CARICOM, Francis Forbes, representing the 15 member countries of the Caribbean Community. IMPACS CARICOM is the Caribbean Community regional agency responsible for implementing public policies, mechanisms, and collective systems to respond to member states’ security priorities. IMPACS director Francis Forbes underlined the importance of this historic agreement for regional security, which is due to the air connectivity (link in Spanish) between Panama and the Caribbean and the rest of Latin America. The agreement was witnessed by Trinidad and Tobago’s minister of security Edmund Dillon, who was also president of the conference; Salvador Cienfuegos, Mexico’s minister of defense and vice president of the conference; and the rest of the delegations taking part in the conference. Negotiating the Advance Passenger Information Agreement between Panama and the Caribbean community countries was an initiative that arose during the official visit of Panamanian president Juan Carlos Varela to Barbados to take part in the Conference of the Heads of Government of the CARICOM states in July 2015.